Home ParentingBabyWhy Does Eczema Get Worse in the Winter? Those suffering from eczema can be particularly prone to more serious and frequent flare ups during the winter months. That’s because their skin may not produce as much fats and oils as other people’s, and will be less able to retain water, which is especially worse as the seasons change. Eczema, also knows atopic dermatitis, is a very itchy, dry and scaly skin condition. The itchiness can lead to intense scratching which done often can result in cracked and bleeding skin. Eczema is a common problem with 1 in 5 children, and 1 In 12 adults being sufferers in the UK. The causes of eczema are due to a combination of things. One reason is people with eczema generally have very dry skin because the skin isn’t able to keep much moisture. Dry skin is more likely to become itchy and red. Another reason is irritants in soaps and detergents. Stress can also be a leading contributor. Research shows that you’re likely to be a sufferer of atopic eczema if one or both parents have the condition. So, if either mum or dad have eczema the chances of you being a sufferer are much higher. Certain types of materials like wool or synthetics worn next to the skin can trigger eczema too. Why does it get worse in winter? We all try to wrap up to keep cosy during the colder seasons but if you wear too warm a clothing you will sweat and increase your chances of itchy skin. Try wearing layers so you can adjust your body temperature for your comfort. Going from the cold air of outside straight into a warm and heated home can trigger and outbreak in some. The cold, dry winter wind and air makes it difficult for skin to keep moisturised. Going from this to hot, warm air from indoor heating, offices etc gives your skin a shock. How can you prevent and soothe it? Eczema sufferers’ skin can be extremely inflamed and dry. To combat this, you can try one of our range of moisturising atopic creams. These will act as a barrier, protecting your skin from the elements whilst quenching thirsty skin. 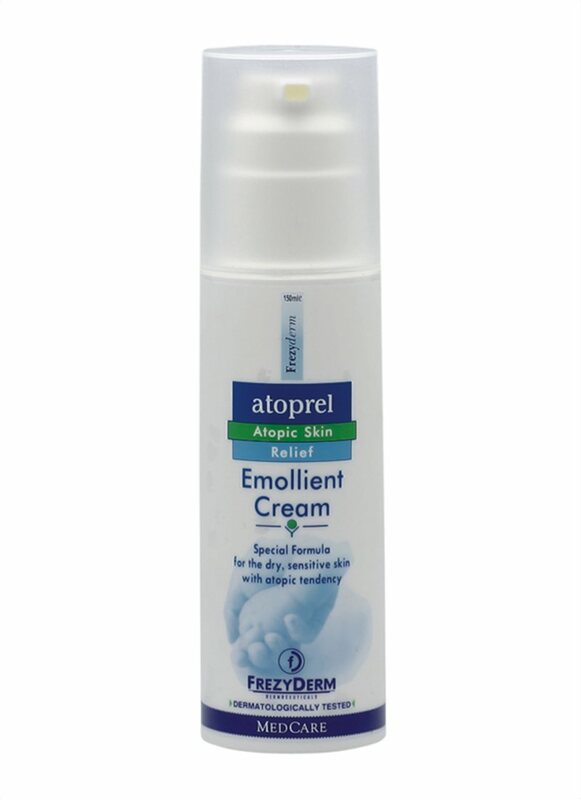 Atoprel Emollient Cream is specially formulated for dry, sensitive skin with atopic tendencies This hydrating cream strengthens the skin’s natural barrier and protects and reduces itching and irritation associated with eczema. 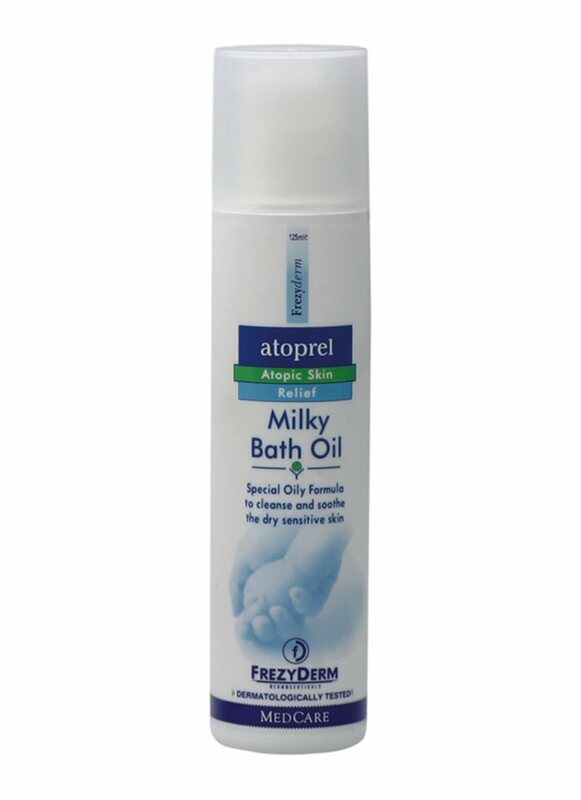 Another great way to soothe your skin, relax and unwind all in one is with the Atoprel Milky Bath Oil. Created to cleanse, moisturise and calm dry and sensitive skin.